While several people believe the misnomer propagated by the liberal media that the “AR” in AR15 stands for “Assault Rifle” it actually refers to the one of the original manufactures “ArmaLite”. But I like to tell folks that AR15 stands for “Awesome Rifle everyone needs at least 15”. The AR15 is like a grown man’s tinkertoy. 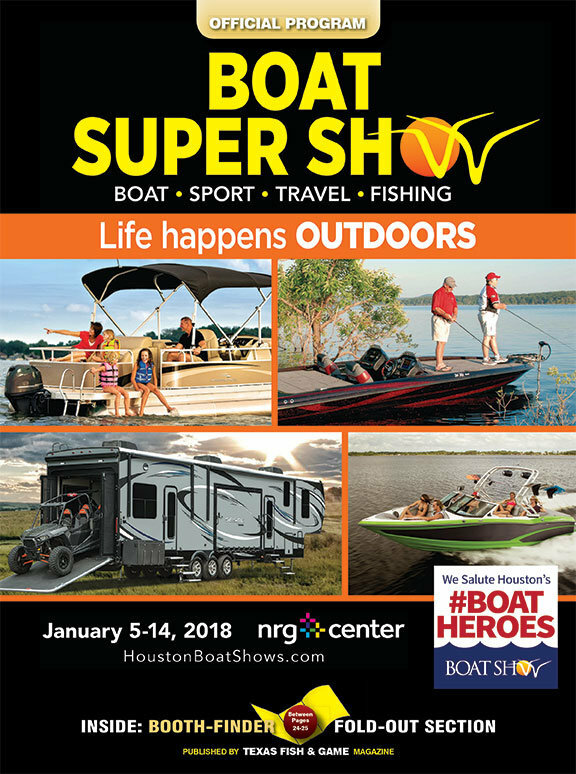 You can build it from the ground up in a variety of calibers, or switch out any part or accessory to customize it to your exact specifications. An AR15 stripped lower receiver and all the lower parts, less buffer tube system and stock. 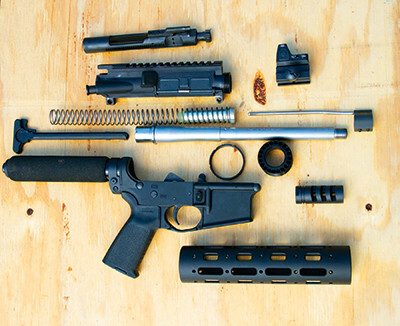 While it is easiest to purchase a complete AR15 and reconfigure it to your liking many shooters enjoy building their own from the ground up or by swapping out complete uppers and lowers. The AR15 lower is the aluminum piece that is considered to be the firearm that bears the rifle’s serial number and is transferred from your local dealer by a Federal Firearms License. The lower is usually the least expensive large part and contains the trigger group, stock, and grip. A standard lower will cost around $100 plus all the other small parts. You can purchase a mil-spec stock around $60 and a complete lower parts kit containing all the small pieces, grip and trigger group for another $60. Assembling the fire control group, upper receiver pins, springs and magazine release may look intimidating since it contains around 30 small pieces, but if you have enough mechanical capability to change out brakes on a vehicle you should be able to complete the task with a hammer, punch, and a little guidance from YouTube or Brownell’s online videos. 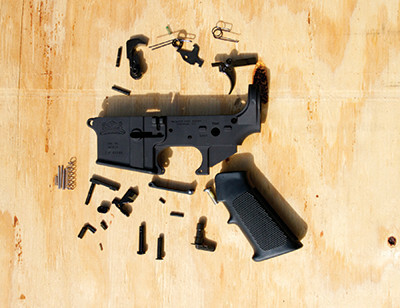 Assembled lower receiver for a pistol AR 15, along with a disassembled upper and Trijicon RMR. Assembling the buffer tube on the back of the lower receiver is relatively simple. When ordering your stock you need to know if you either have the mil-spec or commercial version of the buffer tube for they vary in diameter slightly and are not cross compatible. Thread on the tube after installing the buffer retainer and springs, tighten the castle nut with a multi-function barrel wrench, and then slide in the buffer spring and buffer weight. Most telescoping stocks will just slide on at this point by pulling the latch out. Installing the trigger guard is just as easy as drifting in one pin and screwing in another. Followed by screwing on the pistol grip. I have grown fond of MAGPUL for both these pieces for their ergonomics, value and ease of installation. This will complete your lower that can then be mated to any standard AR upper assembly. For the purpose of my build I wanted to have a short-barreled AR15 in order to attach a suppressor to, yet I didn’t want to wait 9 months to register it with the BATF as a short-barreled rifle. So when I transferred my lower receiver, Evans Brother Guns listed it as a pistol on my form 4473. So instead of attaching a shoulder stock to the lower I purchased a pistol buffer tube along with a single point 5.11 Tactical bungee sling. It might look peculiar and not be as easy to shoot, but it’s in a nice compact package that I found perfect for a 10” Wilson Combat .300 Blackout barrel. Assembling your AR upper will be easier and faster than the lower as long as you have a barrel wrench and AR vise block. 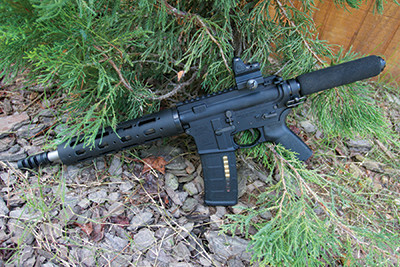 A blank upper receiver usually runs around $100, but your barrel will be your largest single expense starting at $150. Your final major component will be the bolt carrier group around $150. Add on your choice of handguard, gas assembly, and other small parts listed below and it’s time to build. First you complete installation of the forward assist assembly by drifting in a small keeper pin followed by the dust cover that is done with just a spring keeper. With the upper in a vise block you insert your barrel by just sliding it into the receiver on the grooves then use your barrel nut wrench and torque to at least 35 foot pounds. At this time you need to check for proper alignment for your gas tube. The gas system is important and probably the most complex looking to a new AR builder, but in fact it is simple as long as your gas block is aligned with the port in the barrel and the tube isn’t in a bind when inserted into your upper. When you purchase your gas system you need to be aware of the type of barrel you are mounting it on. There are gas blocks made for pins that require a barrel with slots for the pins to pass through and keep aligned, then there are barrels that have a detent for setscrews to sink into to stay alignment. Tactical operators wish for the pin version so there is less chance of failure, but for my build I wanted simplicity and the setscrews looked like the best option. Gas tubes come in different lengths: pistol, carbine, mid-length or rifle. For most 16” barrels the carbine is the standard. Some upgraded ones might be mid-length, and then oddball ones like my build uses a shorter pistol length. Just be sure to buy the correct tube for your rifle’s barrel and this length will also need to be known for choosing the correct handguard. First step of gas system installation is to align your barrel nut with the hole in the upper receiver. This is done from the receiver end with either a special gas tube alignment rod by going the cheap route and use a #15 drill bit or .180 gauge. Adjust the nut so the bit can be inserted freely, then install the gas tube into the block, slide the block down the barrel, insert the tube and install the block onto the barrel. After this you can install the handguard. If you chose mil-spec style you will need to put the delta ring, spring and handguard cap in place when you assembled the barrel nut and gas block, but installation will simply be snapping the guards into place. For my free-floated thread-on it was as simple as screwing it on and timing it so my rail slots were aligned. Finally, if you have a threaded barrel you can cap it off with a cool muzzle brake or flash suppressor, just don’t forget to use a crush washer for correct timing and torque. Complete the upper assembly by sliding in the charging handle and bolt carrier group, then pin the upper to the lower receiver and function check. The possibilities are endless with AR15s, and building your own from scratch is a great way to get exactly what you want. For this is your rifle, there are many like it, but this one is yours.